Every year AAF Omaha hosts Meet the Pros – an awesome two-day conference that brings top-notch professionals from all around the region and country, to inspire the next generation of designers and advertisers. 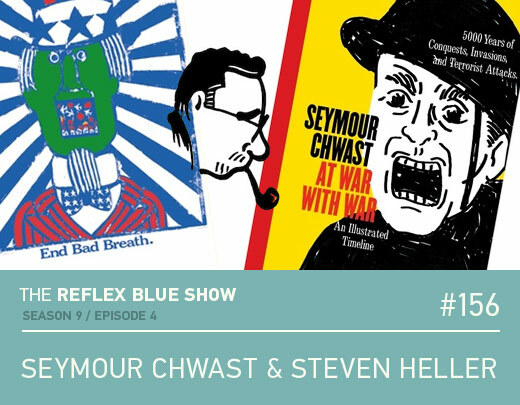 One of this year’s pros was Stefan Mumaw – prolific author and frequent guest on The Reflex Blue Show. 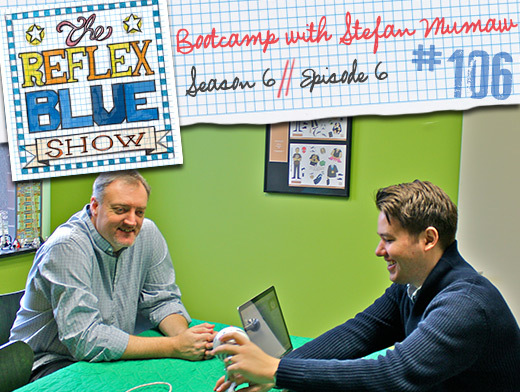 We invited Stefan to a morning podcast at the colorful Eleven19 headquarters in Midtown Omaha – just blocks from the Scott Conference Center. His talk at the upcoming HOW Design Live Conference in San Francisco. Please enjoy this lively conversation with this inspiring designer – and long-time friend.